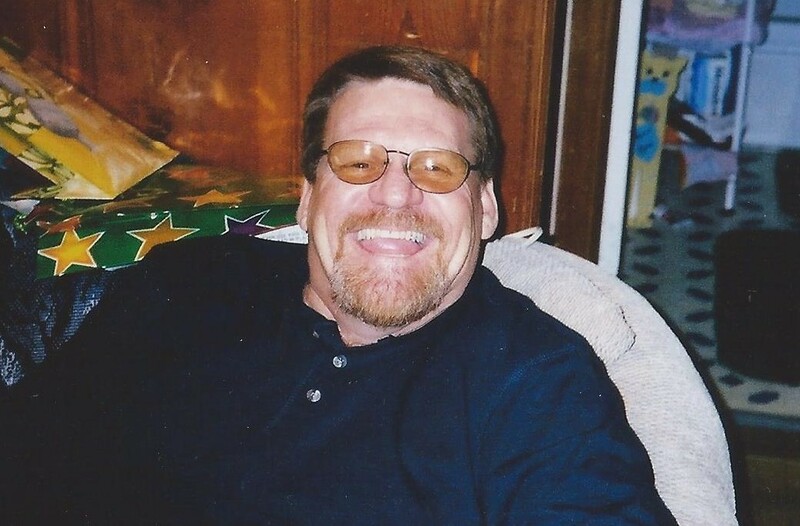 Michael Ray Hostetter, age 70, of 1201 Linden Ave, Clifton Forge, Virginia died Monday, April 1, 2019 at Lewis Gale Hospital-Alleghany, Low Moor. He was born September 21, 1948 in Clifton Forge to the late Harry L. Hostetter and Stella Leah Metz Hostetter. He served in the United States Army and was a Team Leader for WestRock in Covington. 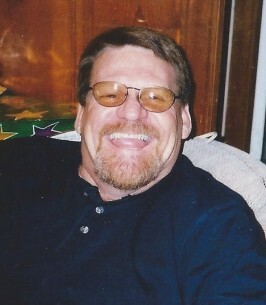 Michael was a member of Living Stones Ministries and enjoyed golfing, NASCAR, walking, and spending time with his family. He is survived by his wife, Lucy Jane Reynolds Hostetter of Clifton Forge; a daughter, Laurel Leigh Hostetter Clark and husband David of Iron Gate; a sister, Regina Nicely and husband Stanley of Clifton Forge; two brothers, Jerry Hostetter and companion Judy Ann Howell, Ricky Hostetter and wife Susan, both of Clifton Forge; two grandsons, Nathan David Clark, Jacob Lee Clark and a number of nieces and nephews. In keeping with his wishes, his body will be cremated. A memorial service will be held on Saturday, April 13, 2019 at 1:00 PM in Living Stones Ministries Church, Clifton Forge with Pastor Mike Rollins officiating. The family suggests memorial tributes take the form of contributions to the Parkinson's Foundation 200 SE 1st Street, Suite 800, Miami, FL 33131. To send flowers to the family of Michael Hostetter, please visit our Heartfelt Sympathies Store. Provide comfort for the family of Michael Hostetter by sending flowers. We are sorry for your loss. Mike was a great person to work with. Our thoughts and prayers are with you all. May God grant you peace and comfort now and the days ahead.